Water is a fundamental human need. 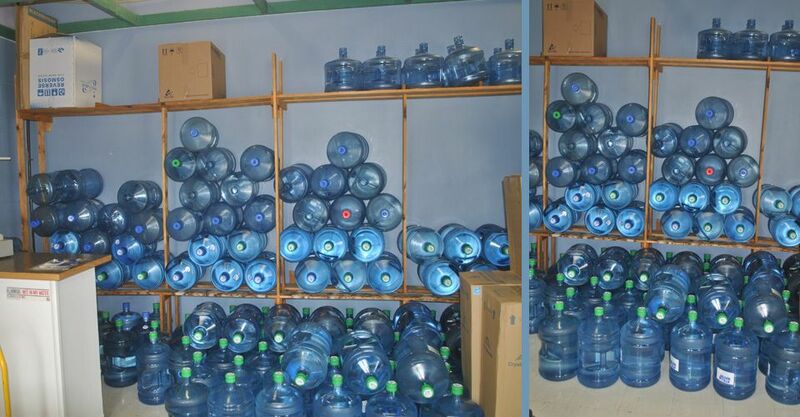 Each person on Earth requires at least 20 to 50 liters of clean water a day for drinking, cooking and bathing. 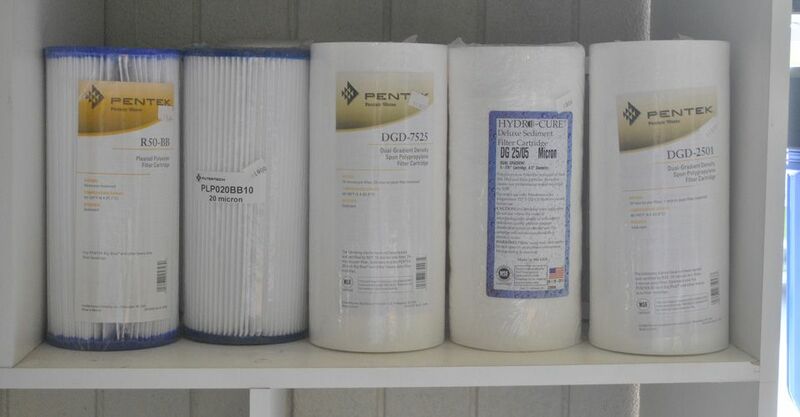 Environmental water contamination is the leading worldwide cause of death and disease, and it adversely affects more than 1 billion people every day in developing countries. 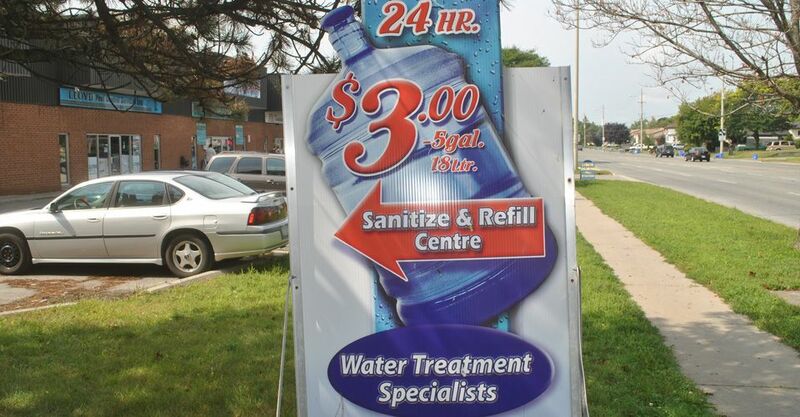 Even here in Oshawa, Whitby, Courtice, Bowmanville and throughout the Durham Region, we often struggle with water concerns. 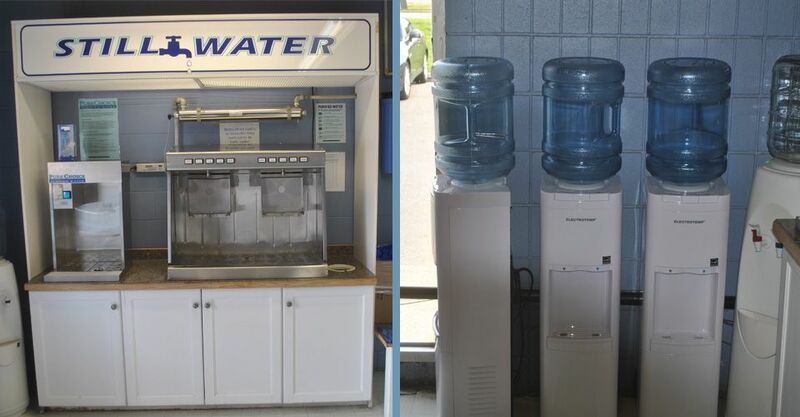 Still Water is proud to carry the industry's best water treatment systems. 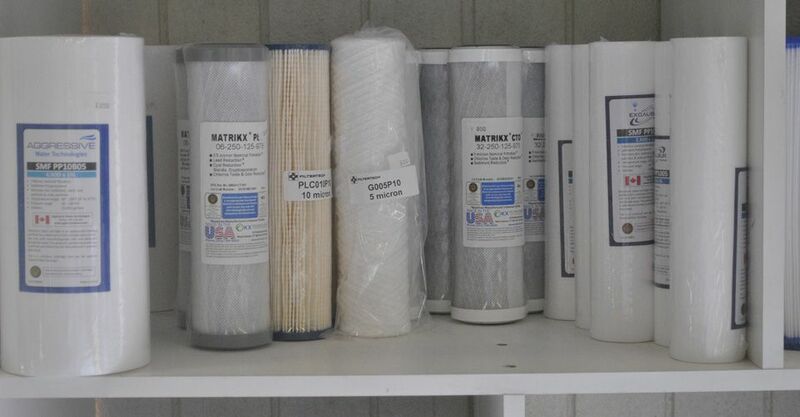 Please visit the Excalibur and General Electric websites for more information about the highest-quality water treatment products available. Excalibur offers the best warranties in the business. 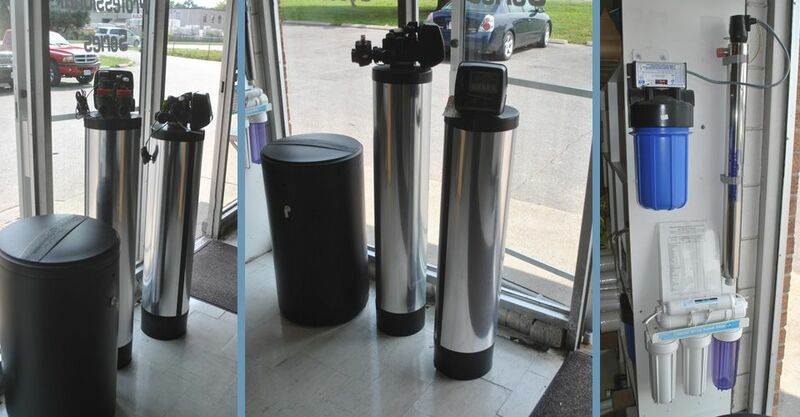 They are one of the leaders in the water treatment industry, and they offer the most eco-friendly systems available. 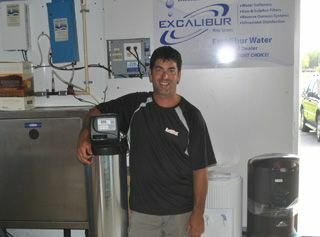 Manufactured by Canadians for Canadians, there are no water problems that Excalibur can’t solve. 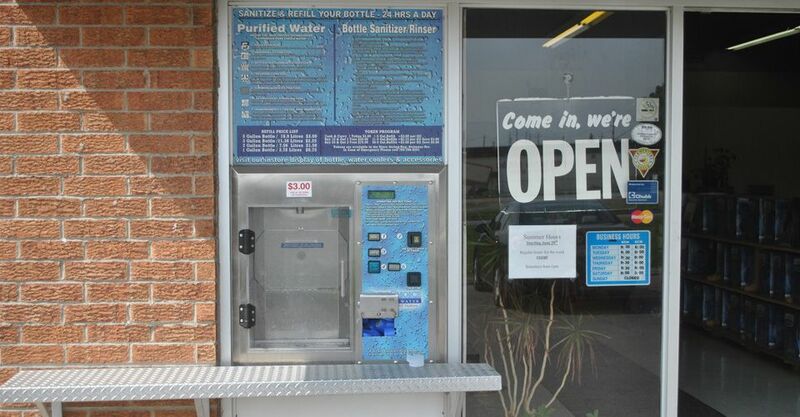 Matt and his staff look forward to helping you enjoy cleaner, more healthful and more environmentally-friendly water. 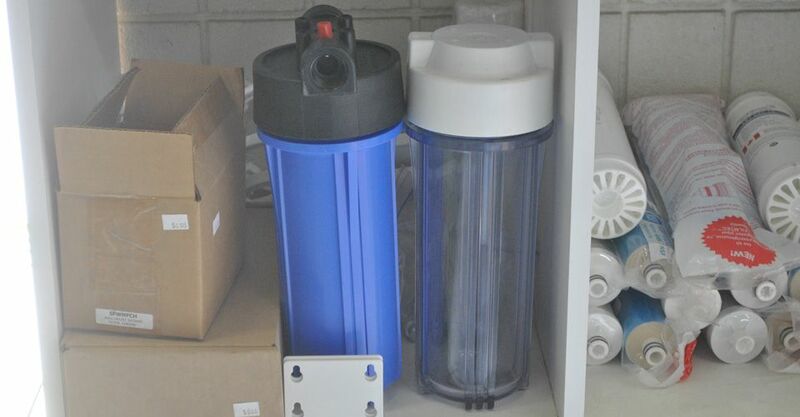 Call and ask for your free, in-home water test and a trustworthy analysis of your needs.